James “Rusty” Brown, a Spokane Valley country singer, was killed last week in a two-car crash on Highway 395 near Deer Park, according to the Washington State Patrol. Brown and his wife were traveling northbound when a southbound vehicle hit them head-on. Brown’s wife was injured. State Patrol ruled that the at-fault driver, a 24-year-old woman, was driving too fast for snowy conditions. She was injured. Her passenger was unharmed. Brown was lead singer and bassist for country band Texas Twister, which toured throughout Spokane County and North Idaho. A benefit for Brown’s family will be held at the Wagon Wheel Bar and Grill in Nine Mile Falls on Saturday, March 3 from 11 a.m. to 5 p.m. 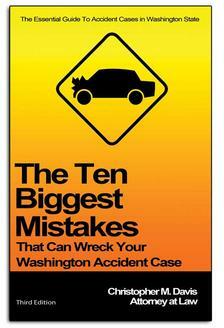 Proving negligence – who was at-fault in an accident – in a weather-related wreck is a complex task. Attorney Chris Davis, a top-rated personal injury lawyer in Washington state, understands how the opposition thinks when putting together a case. He knows that the defense team will try to disprove negligence and put the blame on the weather. 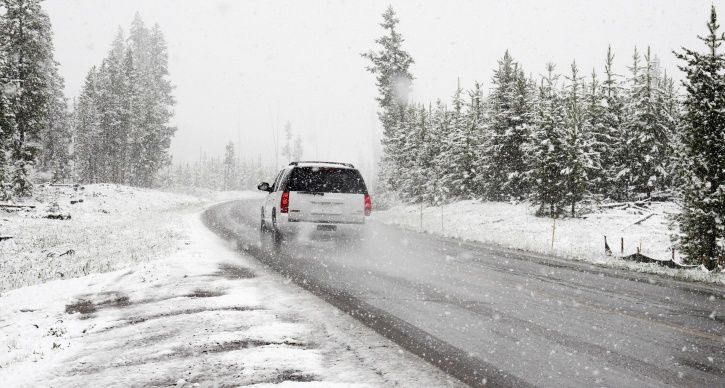 While adverse weather is known to be a contributing factor in winter driving accidents, poor road conditions or limited visibility will not necessarily relieve a person of liability in the event that an accident occurs. Mr. Davis and his legal team at Davis Law Group, P.S., will immediately investigate the cause of the accident. He and his staff will interview witnesses to determine if the other driver was speeding or failed to keep a safe distance between cars when unsafe conditions existed. Mr. Davis also has a wide range of connections, including experienced accident reconstruction experts, who will verify what happened at the time of the accident. Davis Law Group knows how to investigate a weather-related case to get the information we need. You can count on us to find out what happened and to fight on your behalf. If you or a loved one has been injured in a car accident in Washington state, contact Davis Law Group today for a free, no obligation case evaluation. Call (206) 727-4000, use the chat feature below or fill out the form on this page to get started.